DNA sequencing as a school project: how do you get started? What are you learning in school? 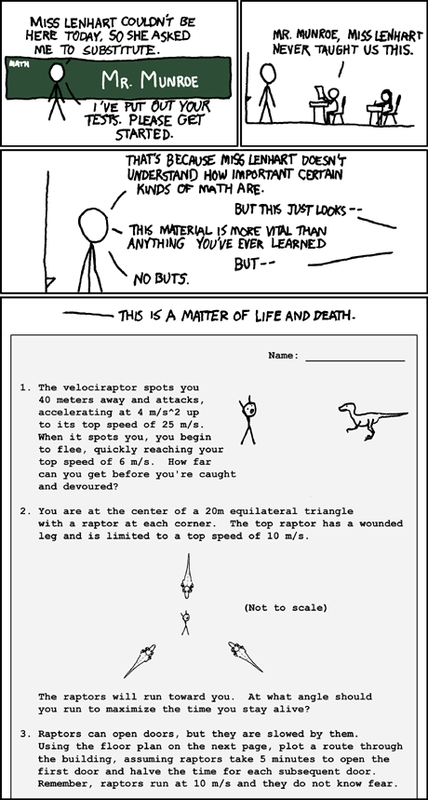 xkcd has the inside track on the really important stuff.